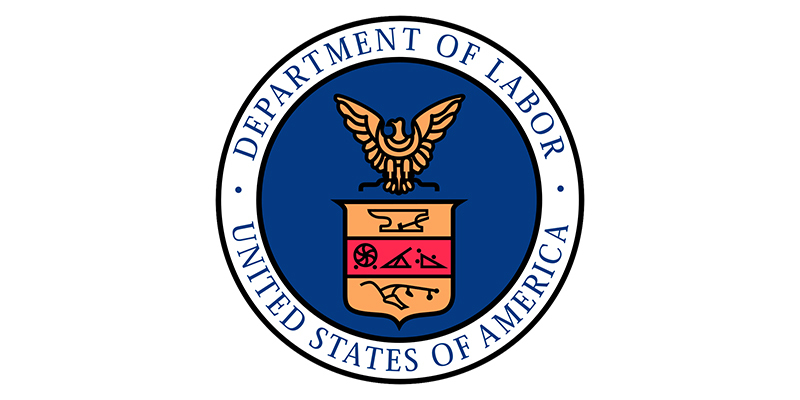 OSHA’s civil penalties amounts for violations of workplace safety and health standards will increase in 2019 to adjust for inflation. The adjusted maximum penalty amounts will take effect upon publication in the Federal Register. New penalties for willful and repeat violations will be $132,598 per violation; serious, other-than-serious, and posting requirements are $13,260 per violation; and failure to abate violations are $13,260 per day beyond the abatement date.